Danika, the wife of a farmer, has been baking cookies and cakes as a hobby for the last 10 years and is very passionate about it. As a qualified remedial teacher, Danika loved baking for friends and family in her spare time and has taken on baking for special occasions and weddings on a more permanent basis recently. 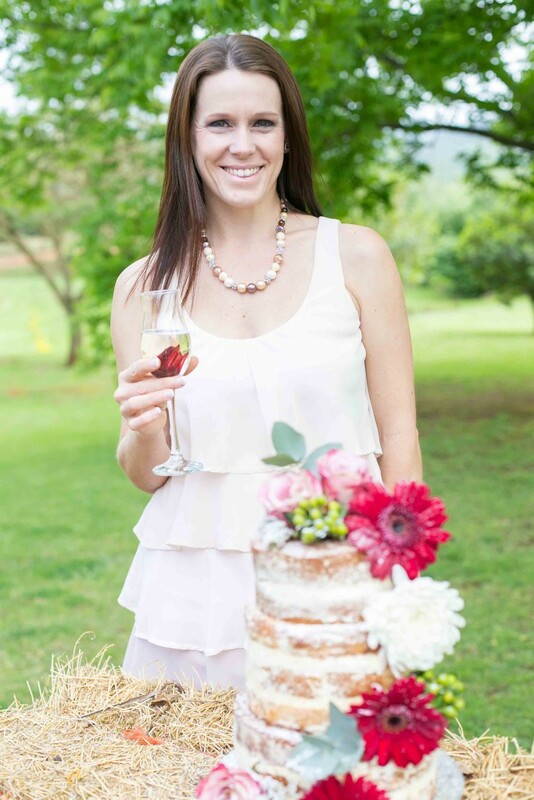 She won the second prize in the Sarie Kos magazines’ “best brownie recipe” competition and more recently took part in the elimination rounds of KykNet’s Koekedoor (Season 2 ) auditions. Danika prides herself on using quality ingredients and only the best is good enough. She is more than willing to accommodate your budget and will give you the best value for your money. 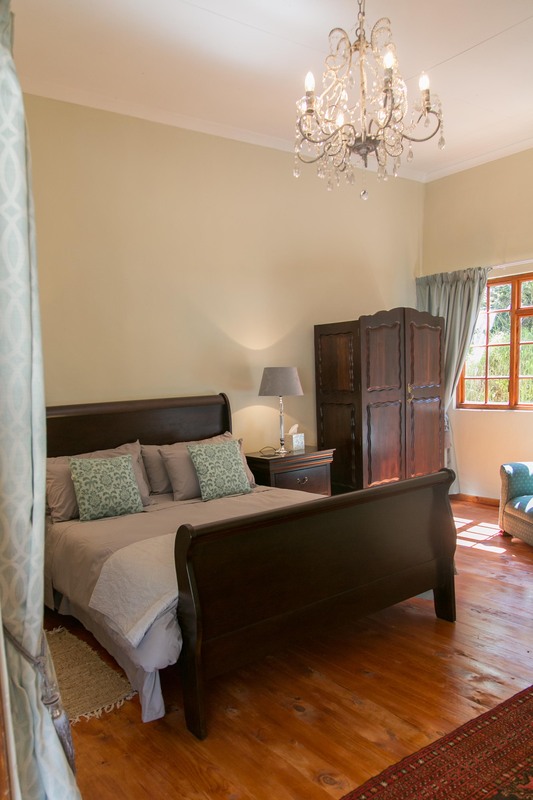 For the last few years, Danika and her mother-in-law have successfully run the Twee Waters Guesthouse in Patensie. As with the cakes, Danika strives to only provide her guests with the best. 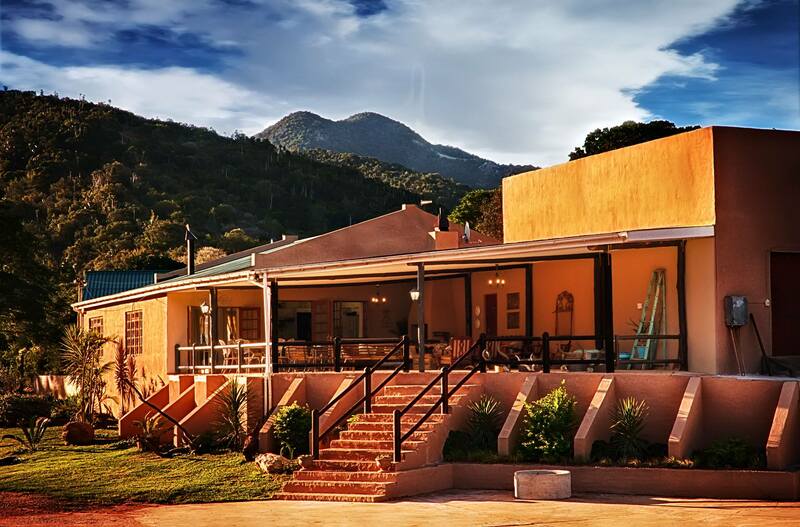 Twee Waters Guest Farm is situated on a working citrus farm in the Kwagga region, on the outskirts of Patensie and this Eastern Cape jewel should be experienced at least once in your lifetime! 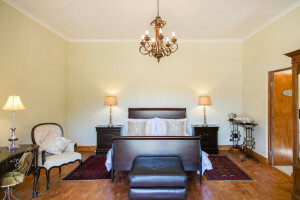 Our guesthouse now has a stunning honeymoon suite, that is perfect for brides getting dressed beforehand. 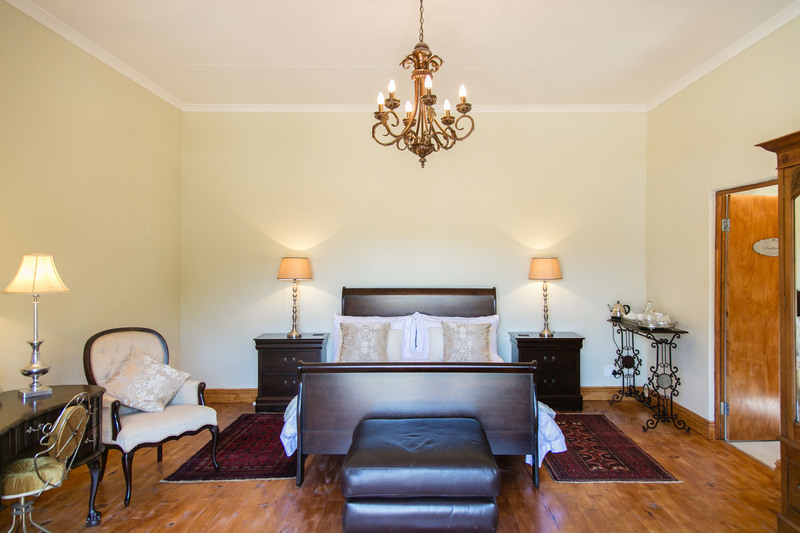 With enough space for your beautiful dress, a gorgeous, spacious bathroom and no unnecessary clutter that will show up on your wedding photographs, this room is perfect. Please visit our website (www.tweewaters.co.za) for our terms and conditions as well as the gallery page for more photographs.